After playing the American hero for a better part of a decade, Chris Evans is finally hanging up his star-spangled helmet. It is not much of a surprise that Evans is leaving the Cinematic Universe. Fans of the Marvel films have been expecting major changes to the franchise to be revealed after the upcoming Avengers: Infinity Wars. It was only plausible that some of the original Avengers like Captain America, Iron Man, Black Widow, or The Incredible Hulk may move away from the spotlight. Evans has been playing Captain America for 8 years. In Marvel Comics, Captain America is a symbol of hope, portrayed by many soldiers including The Falcon and The Winter Soldier, both of whom have been introduced in the franchise already. 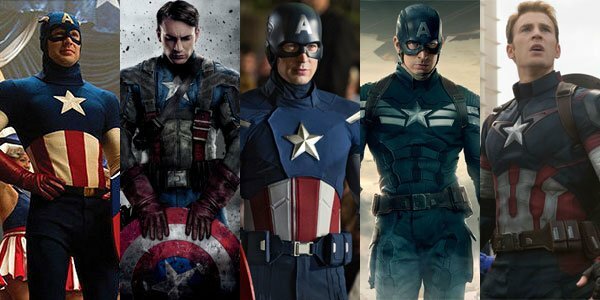 In the comics, there are many more Captain Americas. Perhaps with Evans leaving, another Captain America will emerge on to the silver screen to take his place.